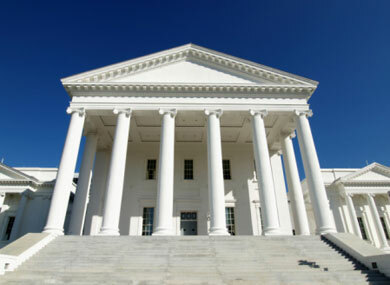 A bill that would have protected state workers from discrimination based on sexual orientation died in a Virginia house of delegates subcommittee Tuesday, one day after such protections passed the senate for the first time. According to The Virginian-Pilot,opponents in the Republican-controlled senate did not see the need for the bill. New governor Robert McDonnell, a Republican, has not renewed executive orders from two previous Democratic governors that protected state workers from discrimination based on sexual orientation. He has said that the legislature is the appropriate place to decide the issue. On Tuesday the house of delegates subcommittee also rejected a measure that would have banned discrimination based on sexual orientation against all Virginians, not just state employees, according to TheVirginian-Pilot.